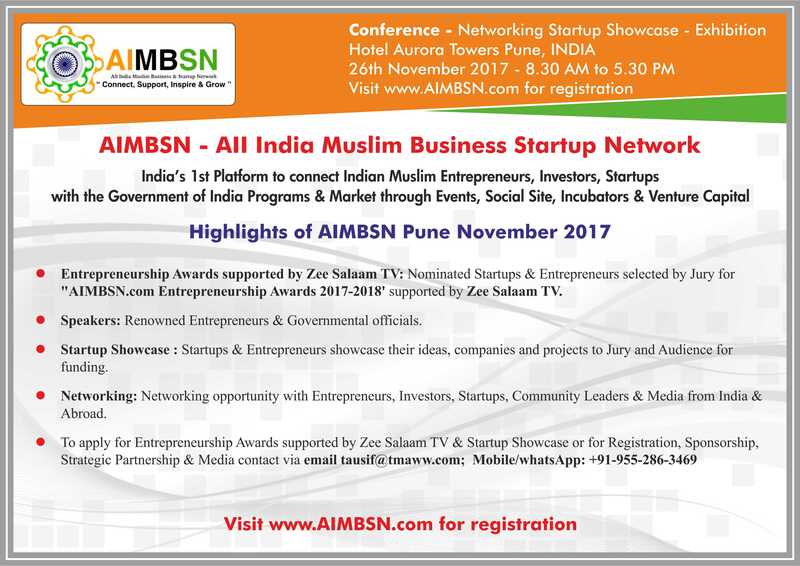 All India Muslims Business Startup Network (AIMBSN.com) India’s only ecosystem to con-nect Indian Muslim Entrepreneurs “Networking - Startup Showcase - Entrepreneurship Awards supported by Zee Salaam - Exhibition will held on November 26th 2017, Pune India”. Exhibition will held on November 26th 2017, Pune India. Incubators & accelerators: We are in talks with minority institutions to establish Incubators & accelerators, where the startups, mentors, investors and community can interact with each other to promote business and startups. 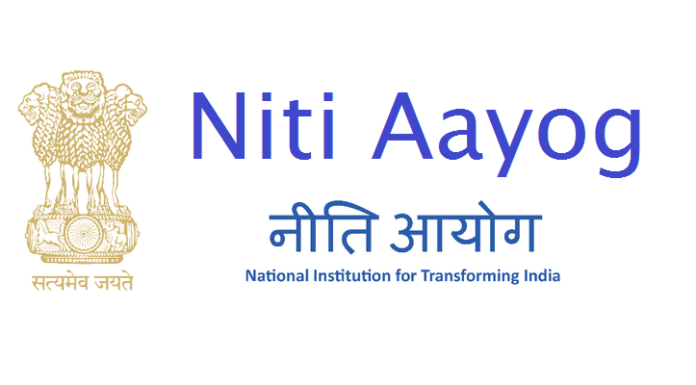 We will also encourage minority institution to apply for Government of India promoted Atal Tinkering Labs & Atal Incubation CentersVenture capital: Our vision is by 2018 to launch AIMBSN Venture Capital fund, there are many NRI Indian Muslims who want to invest in their motherland India. Dr. Malik said that “The AIMBSN’s conference will include Networking sessions, Speakers, Startup Showcase, Entrepreneurship Awards supported by Zee Salaam, Vendor Stalls where attendees will interact with each other and exchange business ideas and business cards”.